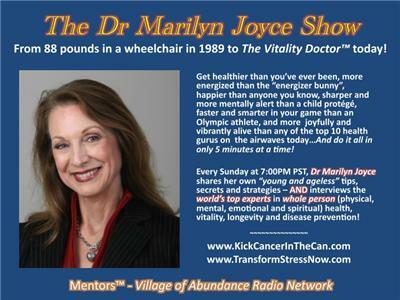 The Dr Marilyn Joyce Show: Is Your Diet Killing You? 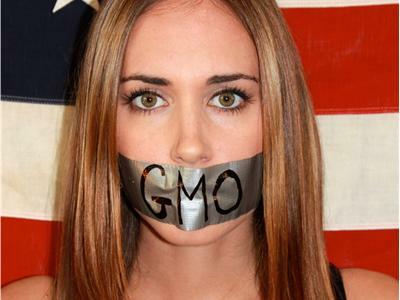 Brittney Kara Opens Our Eyes, Minds and Hearts to the Silent Scandal - The Toxic Attack on Our Bodies! Have you been feeling bombarded and overwhelmed by all of the conflicting information on what to eat, what not eat, what's safe to eat, and what's dangerous to eat? Have you been wondering what's just media hype and what's real when it comes to what to eat and what not to eat? Are you concerned about GMO's (Genetically Modified Organisms) in your food, and simply want foods labeled so you can make a conscious informed choice? 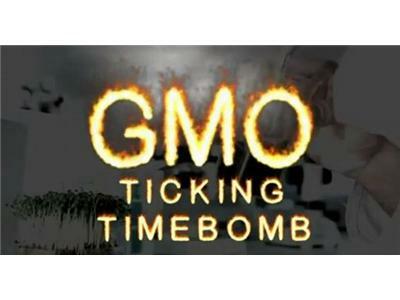 Or do you even know what GMO's are? And why you should be avoiding genetically altered fods? Do you just need to know what specific foods are most often GMO-based, so you know what is a must to buy organically grown? 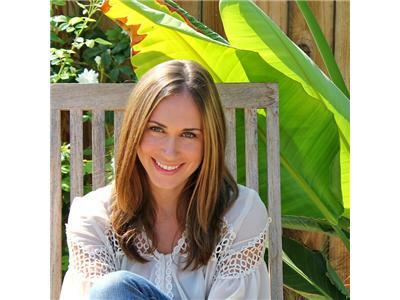 Well you're in the right place then, because Brittney Kara, author of an eye-opening book, The Silent Scandal, is a mom on a mission, as well as a highly accomplished nutrition and wellness coach. She is the most passionate and compassionate young woman I know! And she knows her subject inside out. So tune in to get your questions answered...and walk away with the facts to get you and your family on track for your best health ever! 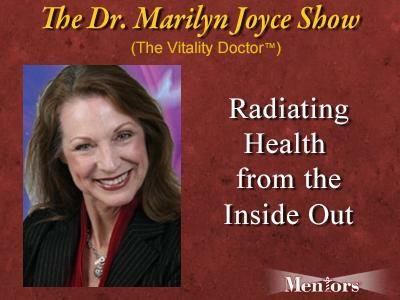 Then make sure you hope on over to our facebook page (www.facebook.com/DrMarilynJoyce), share a little LOVE by LIKING the page, and then leave your comments about the show, as well as topics you want future shows to address.